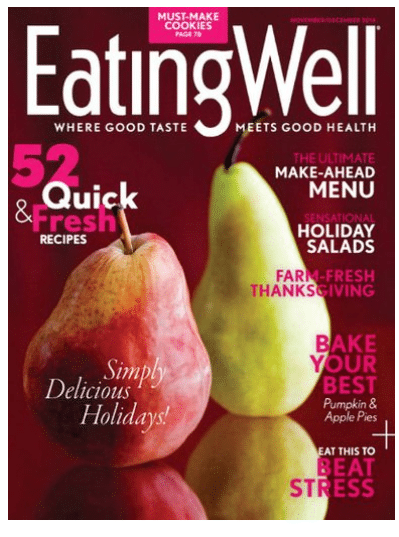 Through tomorrow only, subscribe to EatingWell Magazine, one of my favorite magazines, for only $4.99 per year (83% off)! That makes each issue just $.84! You can order up to 4 years at this price! Just go here and enter coupon code ALLNATURALSAVINGS at checkout. The discount will appear after the code is entered. This offer expires at Tuesday 08/25/15 11:59 PM EST.